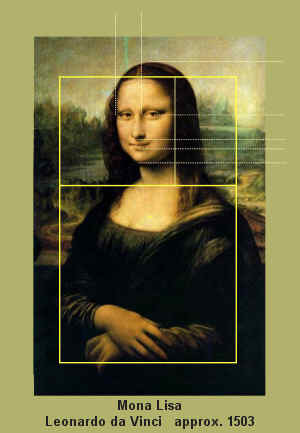 Now I’m thinking of showing this to the kids and challenging them to find similar ratios and geometry in other icons and ads, kind of the way they look for the Fibonacci Sequence in nature and art and the golden proportion (PHI) and golden ratio in art. Let me know if you find any cool ones! This entry was posted in math, Middle school, Teens and high school by Alicia. Bookmark the permalink. Have you seen Vi Hart’s site? She has math art, doodles, music, food; she is a math artist. Oh yes! I blogged about her site years ago but I had forgotten all about it. It looks like it’s really grown. Thanks! She’s working at Khan academy now too, so her blog isn’t updated as often.